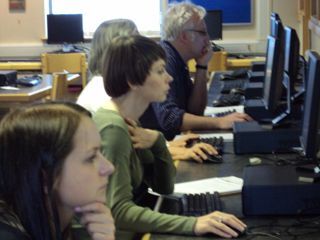 Various of my workshops and presentations are suitable for workshops on the IB DP extended essay and for similar projects for other examination boards. Please contact me to discuss your needs. For official IB workshops promoted by IB or its various Professional Development providers, please see the IB Workshops and Events pages.